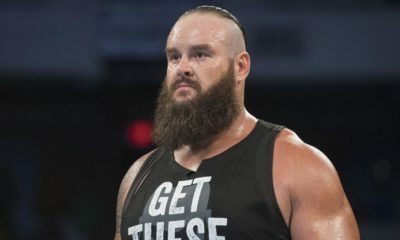 This list will look at the best WWE superstars from RAW and Smackdown LIVE in the first six months of 2018. Based on character, match quality and their success so far this year, we rank who climbed to the top of WWE. 2018 may not be the best year by a longshot for the New Day, but that doesn’t mean they are still clearly the top of the tag team division. 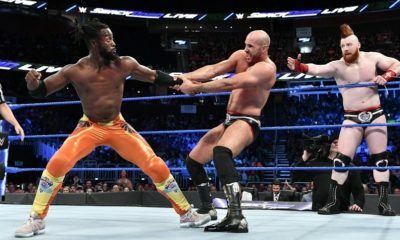 Kofi, Xavier, and Big E are often the most entertaining parts of weekly viewing on Smackdown LIVE, and that’s saying something since they’ve been around for so long now. 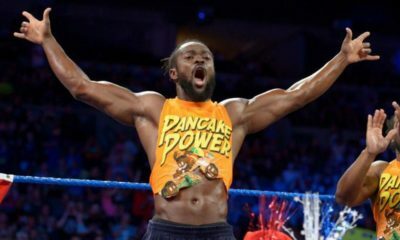 With funny and creative character work, along with sometimes under-appreciated and stellar in-ring work, the New Day is a long way from losing what makes them great. With only two matches to her name, it might seem a little early to have Ronda on this list. However, if you think that, I’m going to guess you haven’t watched those two matches. Ronda is just so good at being a wrestler, it’s scary. The fact that someone, an “outsider” from the UFC, was able to pick up this career and main event focus so quickly may upset you, but it’s time to face the facts. Ronda is easily one of the biggest stars in WWE right now, one of the most naturally gifted wrestlers ever, and is set to take over the women’s division. If you’re willing to give her a chance, I have no doubt you will be a Rousey fan in no time. Booooooooo. Alright, now that that’s out of the way, let’s talk about how good Roman is. Okay, okay, hush now. I get it, he is very unpopular and his never ending push is annoying. But, he is really great at getting reactions, and that matters. When booked the right way, a match is instantly bigger because he is in it. Now, we can argue what his role should be in the company, but we can’t deny that Reigns is one of WWE’s biggest stars and the main event picture would feel empty without him. His in-ring work goes unappreciated often, but all the while the “Big Dog” is constantly trying to win over a crowd that may never love him. Good luck Roman.